Oh I love that!! 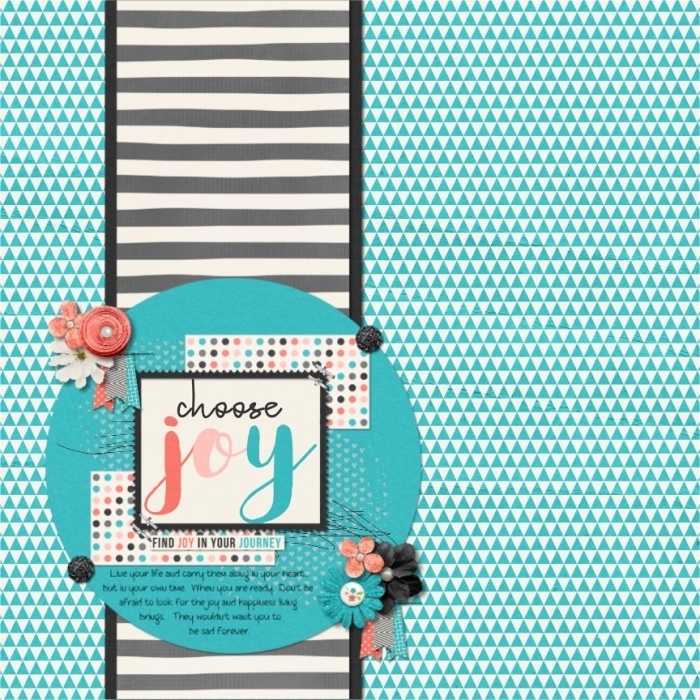 Love that bold, blue background, the line down to the journal card. Beautiful composition on this page!